View this Gallery and find more galleries under the blue drop down button! As farming operations have grown, so has Pacemaker’s ability to accommodate the needs of large scale farming operations; from cold storage to fully finished, energy efficient structures. 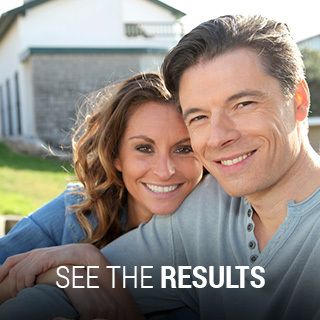 Pacemaker has designed and engineered improvements to make farming more profitable for you. 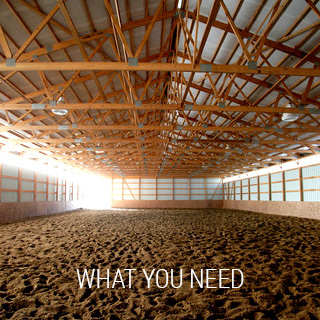 There are many options to choose from, including overhead, sliding, bi-fold, and hydraulic doors, windows, siding colors, laminated columns, perma columns and many other details so that your building can be custom designed with your specific needs in mind. 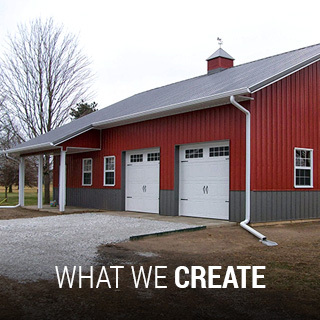 With more than 39 years of building only post frame buildings, you can be sure that Pacemaker agricultural buildings aka (Pole Barns, Pole Buildings, Barns, Sheds, Wood Frame, Farm Shops, Machinery Storage, Equipment Storage, Farm Buildings) are solidly constructed. You can also read client testimonials here.